Violins for Sale. 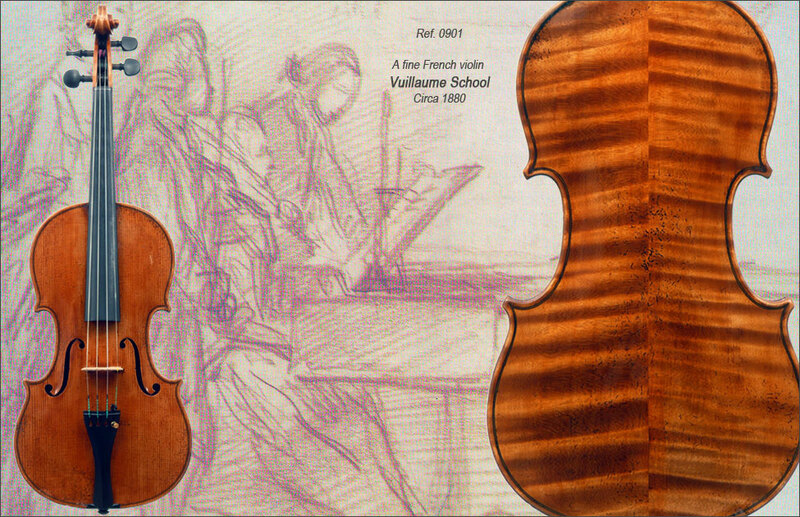 We buy and sell violins, violas cellos and bows. All fine antique handmade stringed instruments.